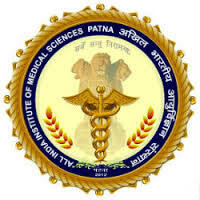 Given below is the list of AIIMS Colleges in India. 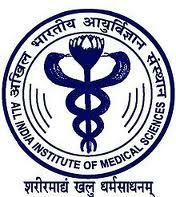 AIIMS has and continues to be a clear favorite among the best medical colleges in India. 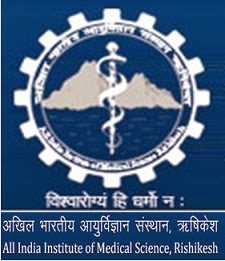 Known for benchmarks in medical education these colleges are a dream of every medical aspirant. 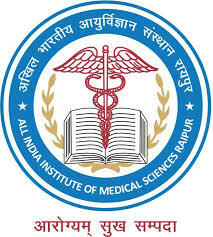 Admission to these colleges is uniformly carried out on the basis of AIIMS MBBS exam score. 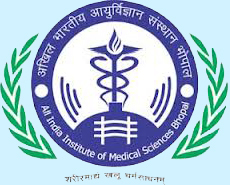 So without further delay click and discover the best AIIMS Medical Colleges in India 2019 for Medical and MBBS courses.